It all began back in 2004 when our family opened a store called Starkles located at Pacific Fair on the Gold Coast. Starkles soon became a passion, a labour of love if you will, that lead us on a wonderful journey. Over the years we have meet some beautiful and brave women who have inspired us to make it our mission to help women worldwide cope better with hair loss. Losing your hair from cancer, alopecia, trichotillomania or other medical conditions can be devastating and finding stylish headwear and wigs can prove to be near impossible. We believe every women with hair loss deserves to feel good about herself and as a result vowed to source and supply the best quality, high fashion medical wigs & headwear available. Combining that with caring and companionate service is our number one priority. Our quality products are always evolving with the latest fashion trends, continuing our commitment to innovation, comfort and style. Being in a position to assist women in times of adversity brings us great joy. Seeing first hand the difference wigs and headwear can make to a women’s life is remarkable. In 2004 we became involved with the Look Good Feel Better Program and now volunteer at over 145 workshops a year facilitating the hair loss section. It truly is incredible to be a part of such a wonderful cause and have the opportunity to share our practical and creative tips and tricks to cope better with hair loss. Not wanting to stop there, we decided it was important to cater to those medical patients too ill to visit our stores and so the complimentary home and hospital visits were added to our growing list of services. In 2006 we opened our second retail store in the Myer Centre Brisbane CBD. Following this in 2016 Starkles Pacific Fair relocated to Starkles Boutique just off the M1 at Mudgeeraba. Then in November 2017 Starkles Myer Centre Brisbane CBD relocated to Stones Corner. We must not forget our regular fashion clientele whose loyalty and feedback over the years has and continues to, give us inspiration to create and innovate new product lines. We pride ourselves on listening to our customers and are fortunate enough to have the contacts to source and manufacture those new products our customers want. An expert in the field, Vicki has been working with wigs and hairpieces on the Gold Coast for more than 15 years. Throughout this time she has gained invaluable knowledge and brings her customers insight on topics such as: how to choose a wig that's right for you, hair loss solutions, unique up styles with hairpieces, how to use hair accessories and much more. 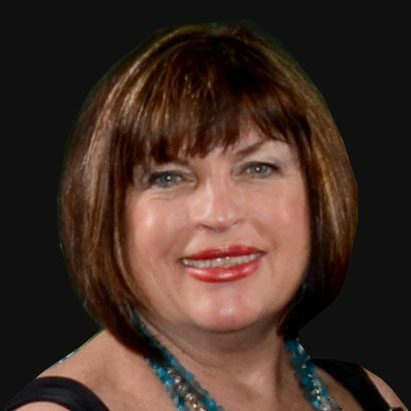 Vicki also facilitates the hair loss section at the Look Good Feel Better Program throughout the Gold Coast and NSW, a passion dear to her heart. Tanya began her career in the wig and hairpiece industry over 9 years ago. In that time she has made it her mission to put a smile on the faces of women coping with hair loss and strives to help them to restore their confidence with many tips and tricks she has learnt along the way. Tanya treats both colleagues and customers with the highest level of respect and offers exceptional customer service at both the Gold Coast and Myer Centre Brisbane stores. A valued team member, Linda has over 10 years’ experience in the wig industry and is a qualified hairdresser. 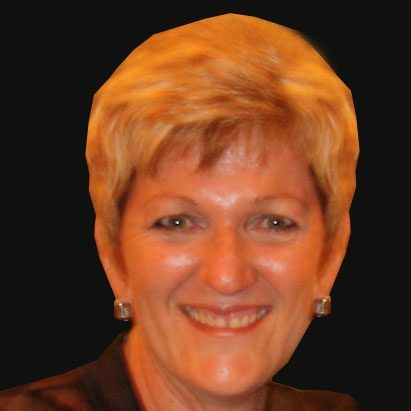 She’s responsible for facilitating the hair loss section at many Look Good Feel Better workshops throughout the Brisbane Metropolitan area. Her kind and caring nature teamed with her wealth of knowledge make for a very personalised experience. 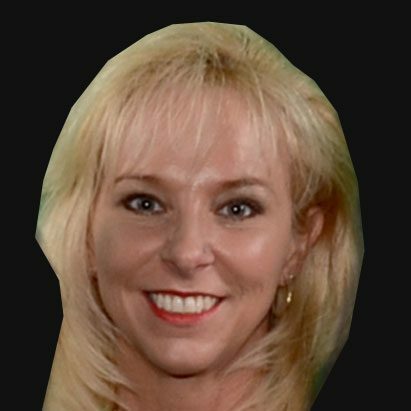 Linda believes in continual education and strives to stay at the forefront of her field with her knowledge of new products and services available in order to provide excellent service to her clientele.